Tribal Friday from Collection .. Whether it’s a traditional family christmas or just enjoying down-time, this is a time of the year to relax and indulge. 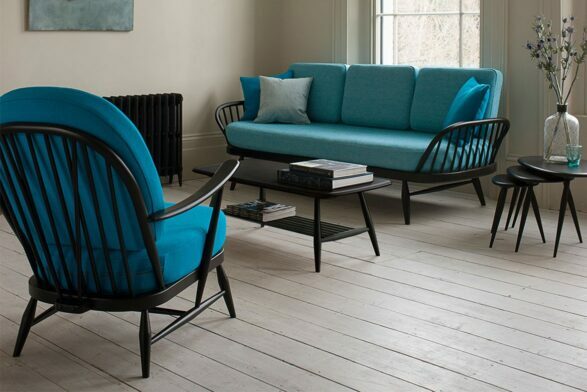 This week Habitusliving brings you eight products we think might help you do that even better. 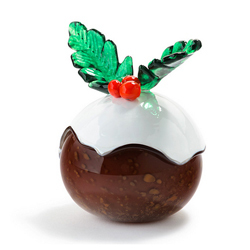 Why we love it: This handmade glass Christmas pudding is a fun and quirky decoration that will add a festive spirit to any home. 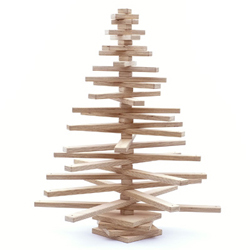 Why we love it: One Two Tree is an eco friendly Christmas tree that can be styled to suit any space. Standing 84.5cm tall, One Two Tree consists of 26 ‘branches’ that rotate on a ‘trunk’. A hole drilled in the end of each branch enables you to create a unique look that can be updated year after year. One Two Tree is cut from untreated high-grade Australian hoop pine plywood grown in managed plantations in the Yarraman region of Queensland, Australia. 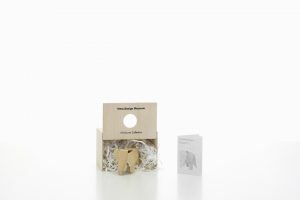 It arrives flatpacked with easy-to-follow instructions for instant assemblage. Why we love it: FUROSHIKI is a method for wrapping gifts and carrying items which started in Japan thirteen hundred years ago. 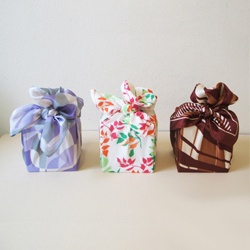 Using an attractive piece of cloth as the wrapping material, Furoshiki reduces the amount of waste paper produced, while creating a beautiful package with which to present a gift. Why we love it: What goes better with New Years celebrations than champagne? 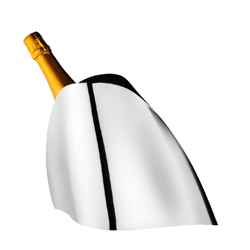 This champagne cooler ensures that your bubbly is kept cool until the moment that you pop the cork and remains cool once you have poured the first glass. 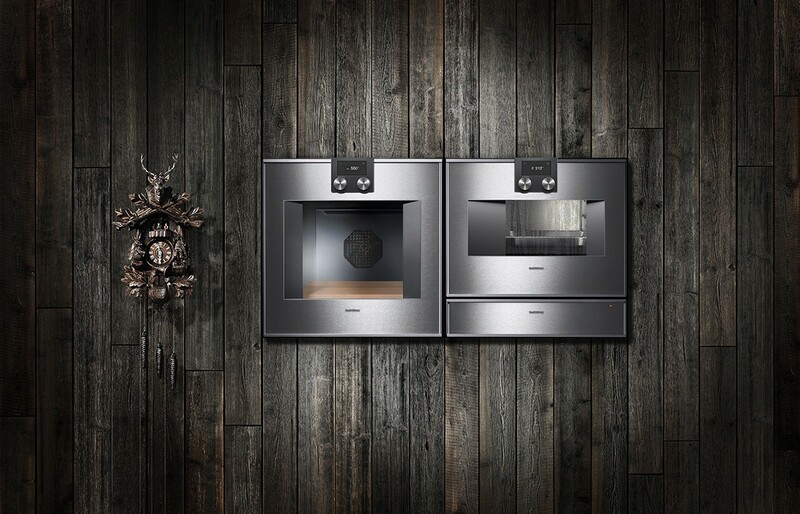 It is made of polished stainless steel and looks beautiful sitting on a dining table or sidebar. Its elliptical opening looks organic and the slant of the cooler holds the bottle at the perfect angle for easy removal and replacement. 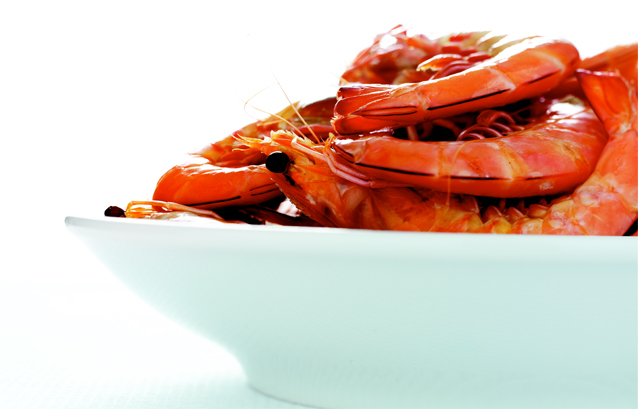 Why we love it: Summer, sunshine, beaches, parks, food, drinks, friends, music? 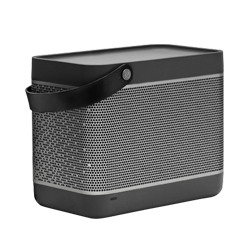 The Beolit 12 satisfies this final, elusive ingredient for outdoor good times with excellent sound quality, 8 hours of battery life and easy connectivity to music players and mobile phones. It also looks fantastic. Why we love it: Don’t savage your hams and turkeys with a blunt knife this Christmas – effortlessly carve with this razor-sharp blade worthy of a ‘Kill Bill’ fight scene. 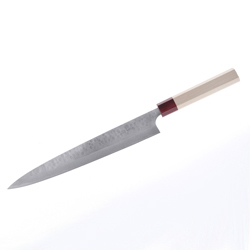 A highly polished hammer forged stainless steel is wrapped around a core of premium carbon steel known as Aogami Super (AS). The exposed cutting edge of AS steel has even better edge retention than the best stainless steels and regular white/blue carbon steels. The octagonal handle is made from magnolia wood with a ruby pakka bolster. Why we love it: Summer = barbecues, and this portable, powerful and brightly coloured specimen marks the culmination of the company’s quarter century in making bbqs. 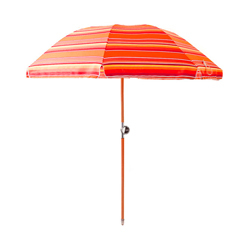 Why we love it: Bright, happy and replete with all the signature Basil Bangs trappings, this sun umbrella is the perfect companion for the scorching summer days.